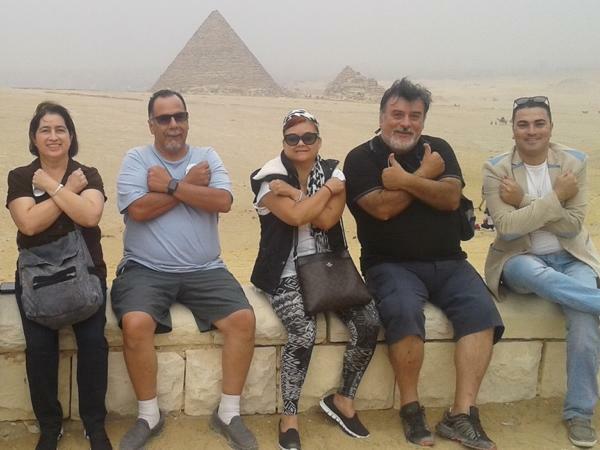 Traveler Review for Private Tour in Cairo, Egypt by Tour Guide Mina M.
About Mina M. Message Mina M.
Our family loved our tours with Mina all over Cairo. We saw everything that we wanted to see, his communication was excellent and stories were very interesting. We will absolutely book with Mina again. Thank you!